This weeks guest on HER Conversations is Apinder Sidhu who joins me for a fascinating discussion about her work which incorporates Shamanic Healing and accessing Akashic Records to help her clients. During our talk, Apinder explains what both Shamanic Healing and Akashic Records are and how these modalities entered into her life. Who we are as souls and how each of us has a vital role to play on Earth, even if some of us have to suffer or commit crimes. How her seemingly unrelated study of History as a student came to a powerful conclusion later on in her life. And why for her working with a purpose and creating an impact creates a more fulfilling life. Have you ever wondered what the world looks like to a psychic? Well, today you get to find out. 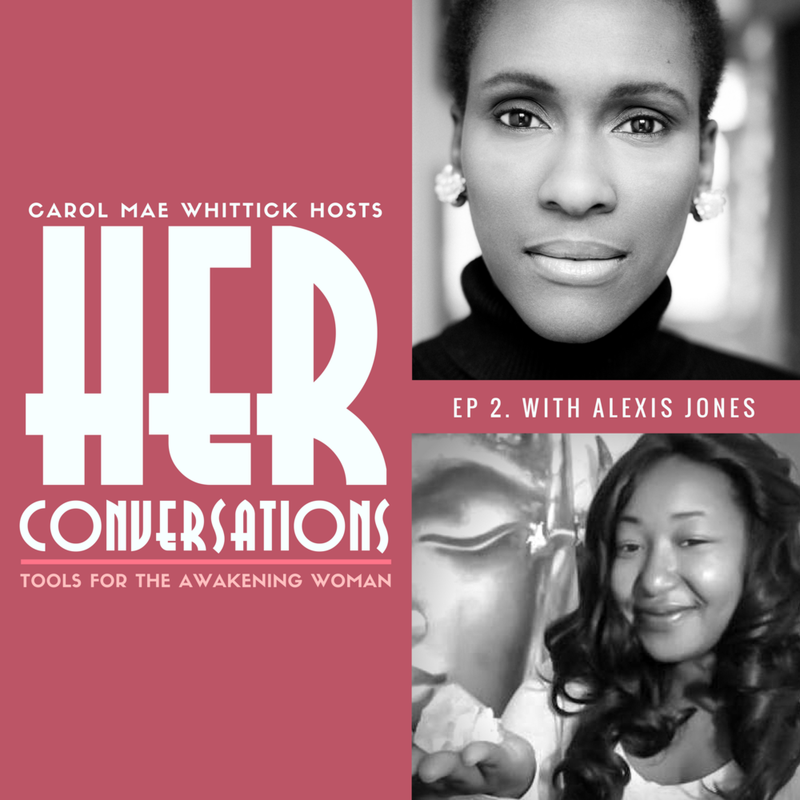 This week HER Conversations is with Alexis Jones. Alexis is a natural born psychic, clairvoyant and clairaudient. She is also a certified QHHT Past Life Regression practitioner. I have had a personal reading from Alexis and can personally attest to her genuine connection with spirit. Her approach is real and direct and usually way ahead of time. In this episode, Alexis shares how she came to discover and use her gift. She also talks about the purpose of chaos, gives the best analogy of what it means to be in high vibration and the reasons why we miss the signs when our loved ones in spirit are trying to communicate.